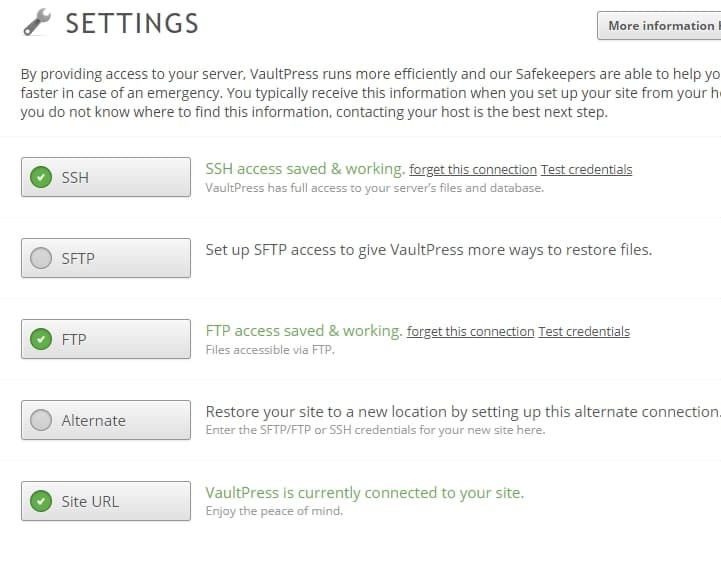 How to enable SSH on VaultPress – If you are blogging on WordPress, there is a higher chance of you backing up your WordPress blog through VaultPress (it’s one of the most popular WordPress backup services out there). 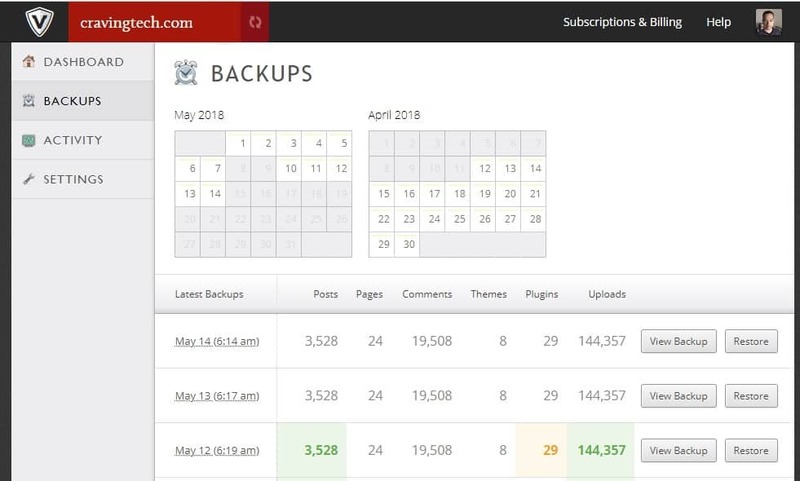 While it’s easy to set up a backup and restore through FTP (which is its most basic settings), the more complicated method (SSH) is more secure and efficient. On the VaultPress side, it is quite easy to enable. 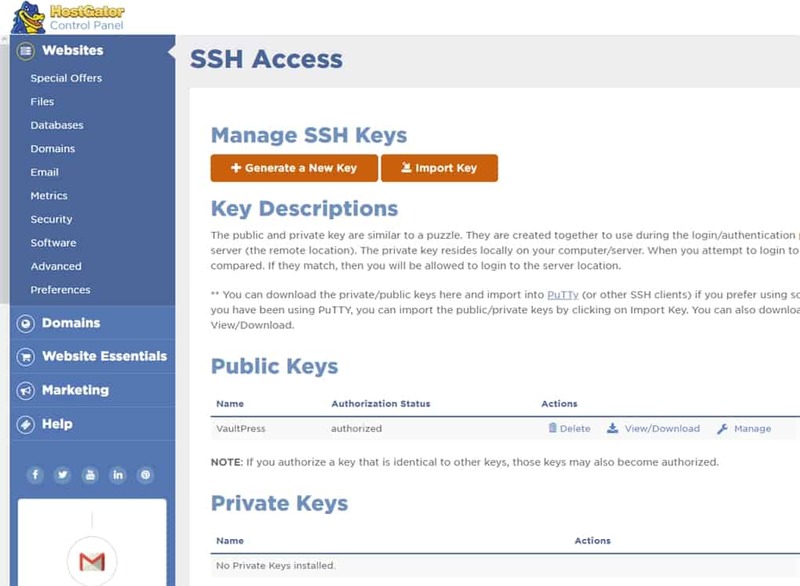 Simply go to your Settings and click on the SSH button. Make sure to follow the instructions on VaultPress and copy the VaultPress Public Key as you need to upload/import this through your web hosting’s cPanel. For the server address, it varies from one hosting to the other (check your web hosting documents or help pages). On HostGator, server address is your hosting plan’s server address (you can get this from your HostGator Portal -> Packages). 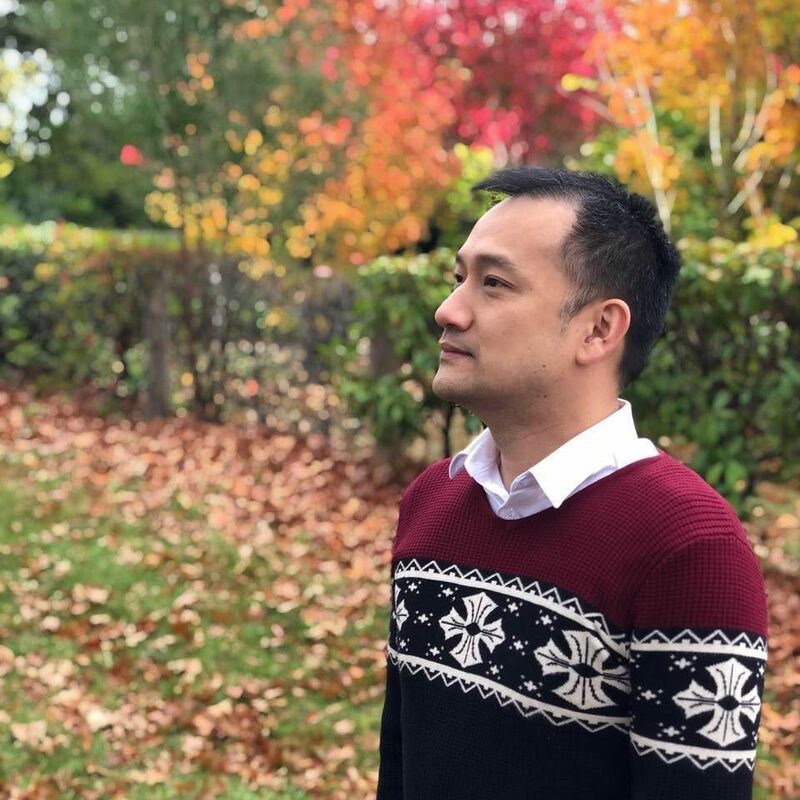 Port Number is 2222 for Shared, Cloud, and Resellers, and 22 for Dedicated and VPS. On SiteGround, Port Number is 18765. Leave the password blank because we will be using public key authentication to give access to VaultPress (without using a password). If you save now, it would give an error message. This is because we haven’t properly given access to VaultPress yet on the server where our blog resides. At HostGator, click the Import key and enter the public key from that VaultPress Settings earlier into the text field below the “Paste the public key into the following text box” label. You need to find a way to do this on the other web hosting’s cPanel setup. Leave the other things blank, including the passphrase or passwords. At HostGator, you still then need to authorise the key you’ve just entered. Click on the “Manage” under Actions and authorise the key. This will authorise VaultPress to access the shell on your server or hosting account. On HostGator, I also have to go to the HostGator Portal -> Packages -> and Enable shell access to turn SSH access on. Now back to VaultPress and save it. It should now have the Green light, showing that SSH is working. So that’s how to enable SSH on VaultPress!